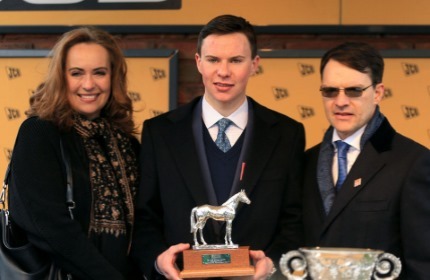 The home of Group 1-winning trainer Joseph O'Brien. Carriganóg has a range of world-class facilities that surround its famous uphill gallop. From Champion Jockey to fast-rising trainer. 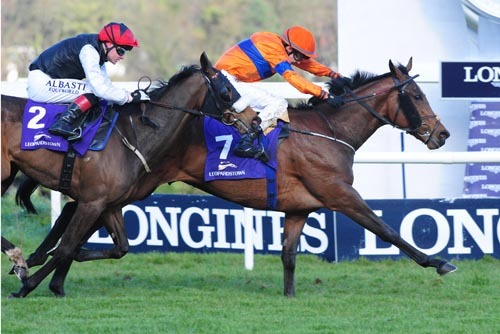 Set in the picturesque location of Owning Hill near Piltown in County Kilkenny, Carriganóg Racing is headed up by Joseph O’Brien and is based in a yard that is steeped in racing history. Joseph's grandfather Joe Crowley was the first to train from the yard on Owning Hill and enjoyed great success there. In later years, Joseph’s parents Annemarie and Aidan were both crowned Irish Champion National Hunt Trainers while based there and Annemarie's sister Frances also trained an abundance of winners from the yard. Quite literally thousands of winners have been trained on its famous uphill gallop over the decades. With there having been substantial improvements and developments made to the yard in recent years, it is now very much a world-class training facility. 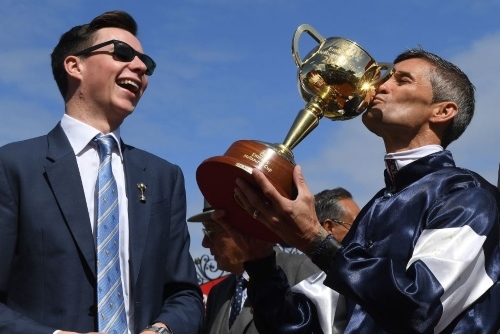 Champion Jockey turned Group 1-winning trainer. 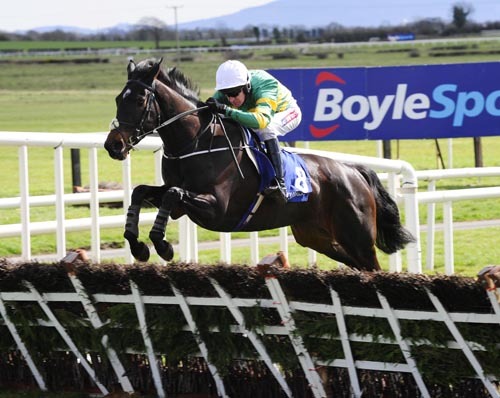 Latest news, results & tweets from Joseph and Carriganóg Racing. 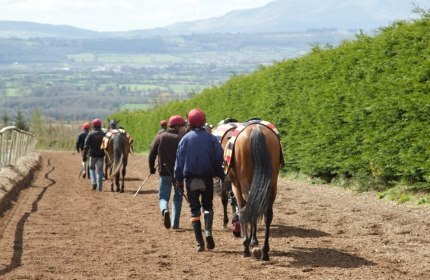 Training racehorses with the help of world-class facilities and staff.